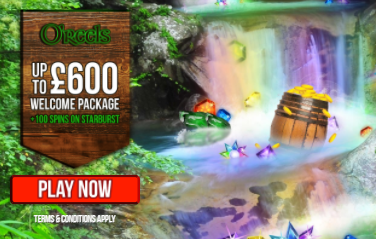 3rd deposit: 50% match bonus up to £350 + 25 Spins. The extra rounds are valid only on Starburst, while the money works on any games you want. Wager the bonus amount 50 times before making any withdrawals. Get your hands on this offer right now!